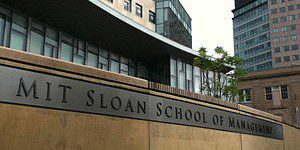 MIT Sloan School of Management recently discussed ways industry may lose themselves “waiting for the mass-market application” of 3-D printing. One application where 3-D printing will be invaluable is in customer customization, particularly within inflexible traditional manufacturing. The article points to Cyborg Beast, a startup that designed a $509 prosthetic hand, compared to the 5-figure going rate for most prosthetic limbs.